"Opportunity to be the Bartender!" 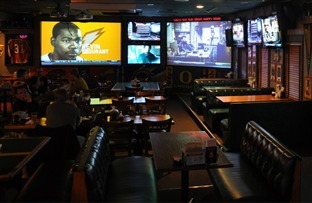 Bring your friends in to enjoy the big game! You control the tap on our Giant Sports Themed Dispenser! 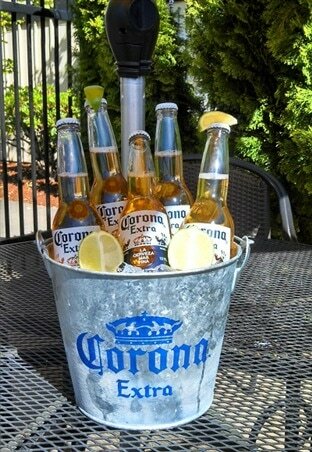 128 ounces of your favorite ice cold beer, a giant 18" pizza, & 8 piece wings. Domestic package $45/Craft package $51.